As one of the largest clinics for Chinese Medicine in the US, over 90% of our patients receive significant or complete resolution of their Pain, Pulmonary, Digestive, Emotional, or Women's Health Issues. If you have HEALTH INSURANCE, call us to inquire about how your cost per treatment can be lower than your co-pay. 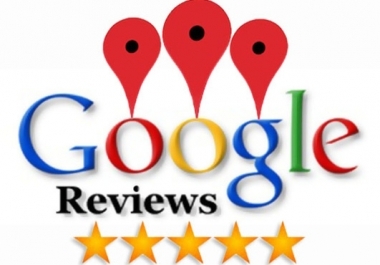 Read the Google Reviews on the amazing results from our patients. Frustrated with pain or headaches or allergies? 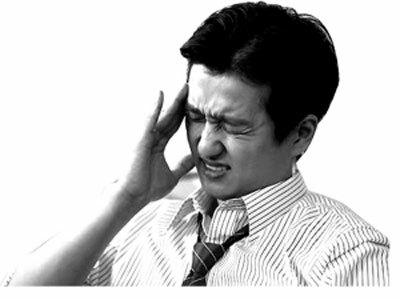 We provide immediate pain relief for many of our patients. After a course of treatments, many patients experience significant or complete resolution of pain. We specialize in Neuro Acupuncture. Come discover how Acupuncture and Chinese Medicine has helped many people improve their overall health and wellbeing. Please see a list of conditions we treat and hear what our patients have to say about their miraculous results. We are here to serve you in reaching your OPTIMAL HEALTH! We are here to answer your questions and provide solutions for your problems. Together, we can take that first step in your journey toward a Healthy Body & Soul! For an appointment, please call 505.892.7666 or feel free to email our doctors directly at SoulAcupuncture@gmail.com. Copyright © 2008-2019. Soul Acupuncture Clinic.